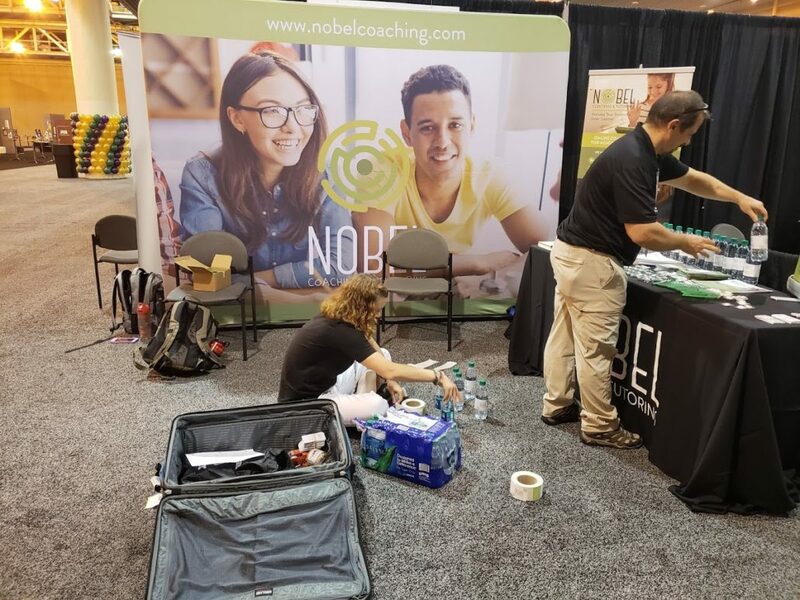 From June 22-23, our team attended the 2018 National PTA Convention & Expo in New Orleans, LA. 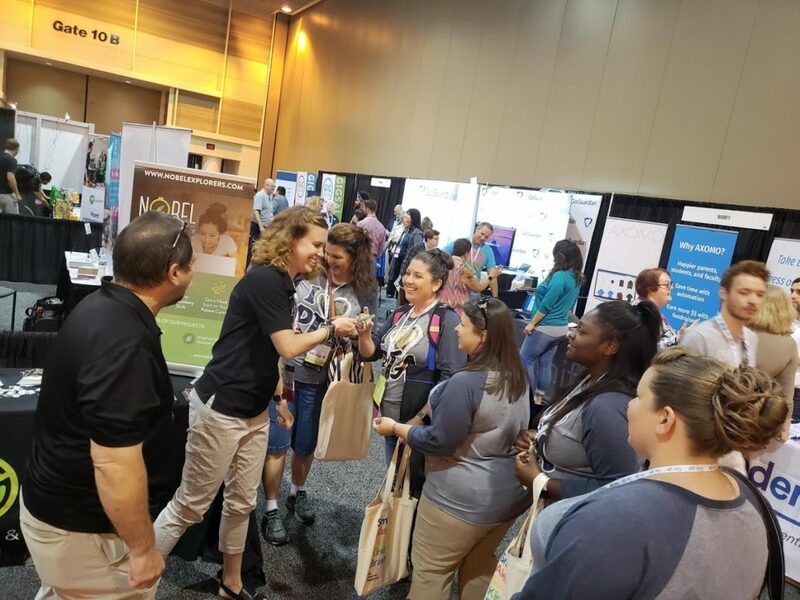 Their mission is to make every child’s potential a reality by engaging and empowering families and communities to advocate for all children – a mission similar to ours. 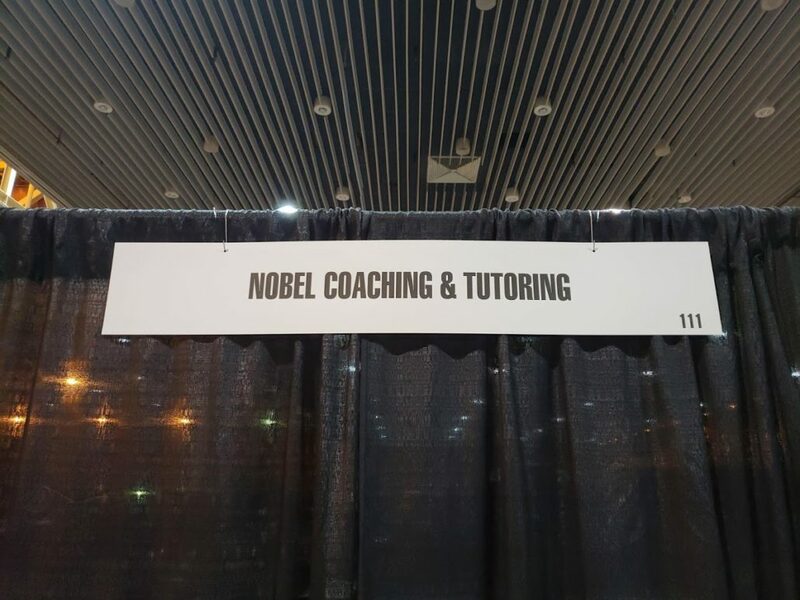 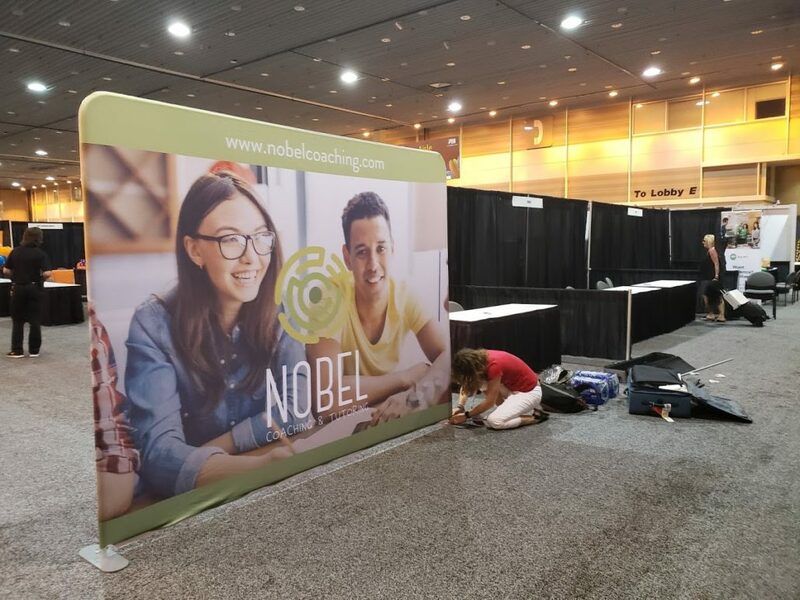 We’re truly honored to be a part of this amazing family and to have had an opportunity to promote Nobel Coaching & Tutoring and Nobel Explorers to several thousand parents and education professionals from across the country.